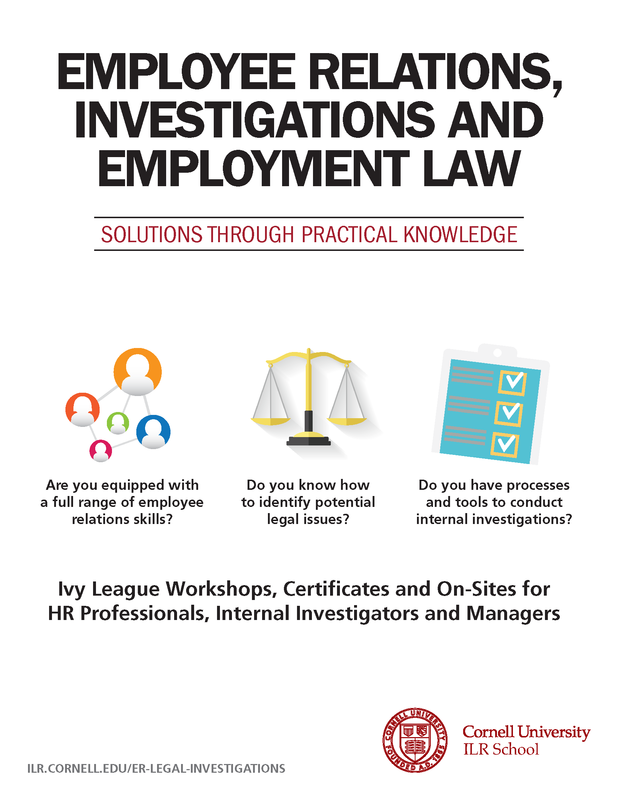 HCD's EEO Professionals Certificate provides practitioners with the foundation to develop skills in employment law and build expertise to effectively handle employee concerns. The Law of EEO can be applied to this certificate if also completed for the Diversity and Inclusion Professionals Certificate. Other workshops may only be applied towards this certificate.